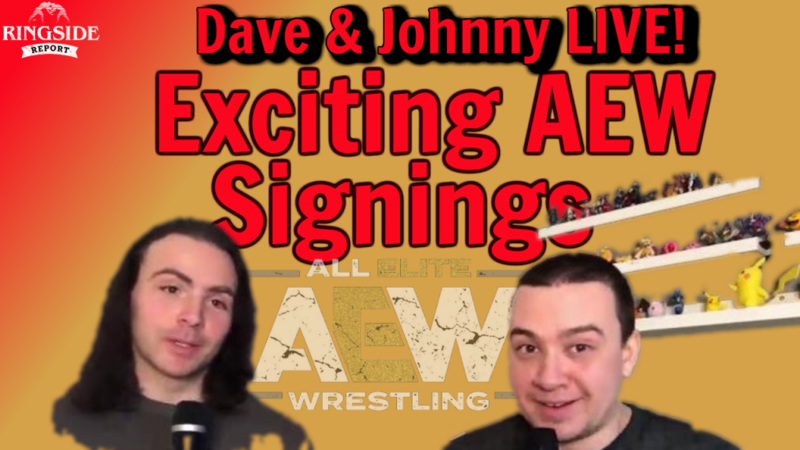 Dave & Johnny Talk Pro Wrestling and the excitement surrounding the new wrestlers added to All Elite Wrestling including Kenny Omega, Johnny lost his bet. 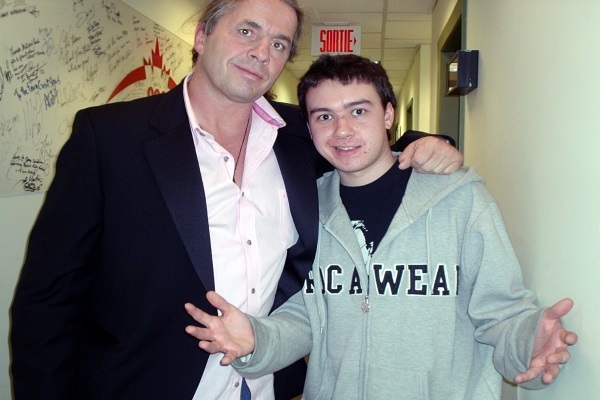 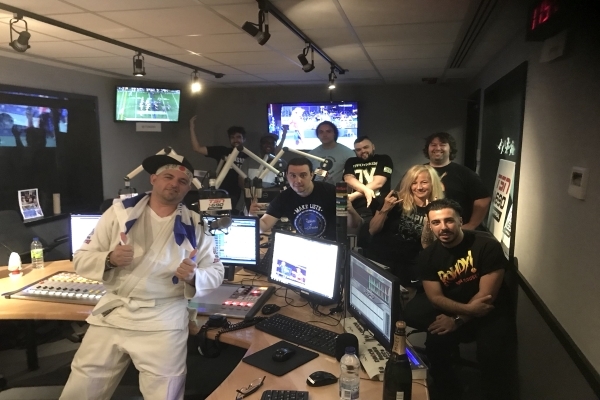 The guys and the Wrestling Uncensored universe participating on YouTuibe chat start making plans for Raw, Smackdown and the 2019 Superstar Shake-up in Montreal on April 15th and 16th. 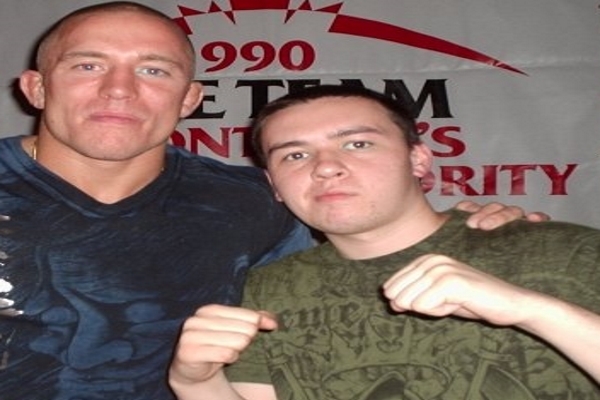 Our Heavyweight champ can no longer have the NWA moniker thanks to the WWE.